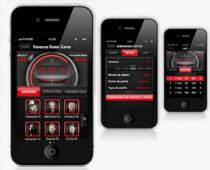 Alberta ready for online gambling industry! 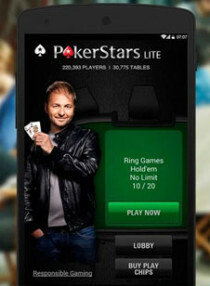 By introducing online gambling in Alberta, the New Democratic Party hopes to rake in a whole lot of revenue. The figures of money gambled away on offshore online gambling in Alberta are pretty high, as Metro News Canada reports. Albertans usually gamble away a whopping CAD 150 million each year on these websites, which are often untrustworthy. Now, the newly installed government, the New Democratic Party is reevaluating the concept of introducing its own online gambling site. The government realized the vast amount of profit in online gambling business opportunities, so now the Alberta Gaming and Liquor Commission (AGLC) is trying to find reliable experts who would be able to set up such a site and keep the reigns in the province’s hands. This week, the proposals started flowing in and are currently being reviewed. As Metro News Canada reports, the Commission’s spokesperson, TatjanaLaskovic, elaborated on the subject: “We got about 25 responses and we are now just looking through all of those solutions. We’re still in the review phase looking at all of those proposals that we received and looking at solutions that could be applied in Alberta.” She also said that when it comes to making new gambling software, the Commission will look into the what gambler expectations are. Marion Nader, the spokesperson for Finance Minister Joe Ceci, told Metro News Canada that at the moment, the office wants to review and debate the incoming recommendation from the AGLC. Before deciding on anything, they also want to assess whether introducing such a site will truthfully benefit the population of the province. Approximately CAD 70 million would be procured in income with the instalment of such a site. The province also remains hopeful that if a site like this really was created, Albertans would use it over offshore sites due to it being more trustworthy. 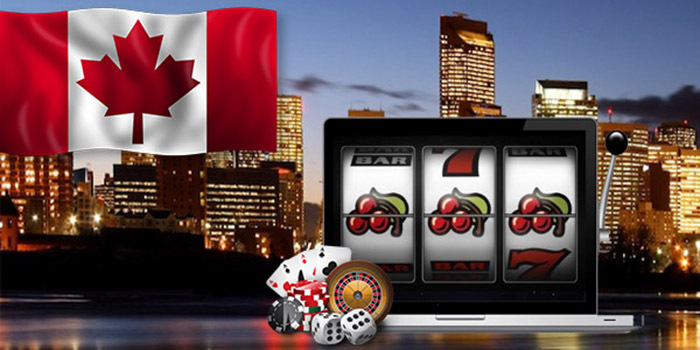 So far, province-run online gambling sites were created in Ontario, Quebec, British Columbia and Manitoba.